/ Modified feb 22, 2018 4:30 p.m.
Arizona may have to pay the federal government to make up for money the state should have collected from pharmaceutical companies. The federal government expects Arizona and other states to get rebates for expensive, brand-name prescription drugs that go to Medicaid patients. But officials with Arizona's Medicaid program, known as AHCCCS, say changes in the health care system between 2010 and 2013 led to an uncollected amount totaling almost $37 million. AHCCCS spokeswoman Heidi Capriotti said the state's system, which is designed to collect the rebates, is being adjusted to account for the shortfall. "During that time frame, AHCCCS collected 94 percent of the eligible rebates at a total of about $650 million, and we continue to make process changes to our system to collect the remainder of those rebates," she said. A U.S. Health and Human Services audit uncovered the problem. 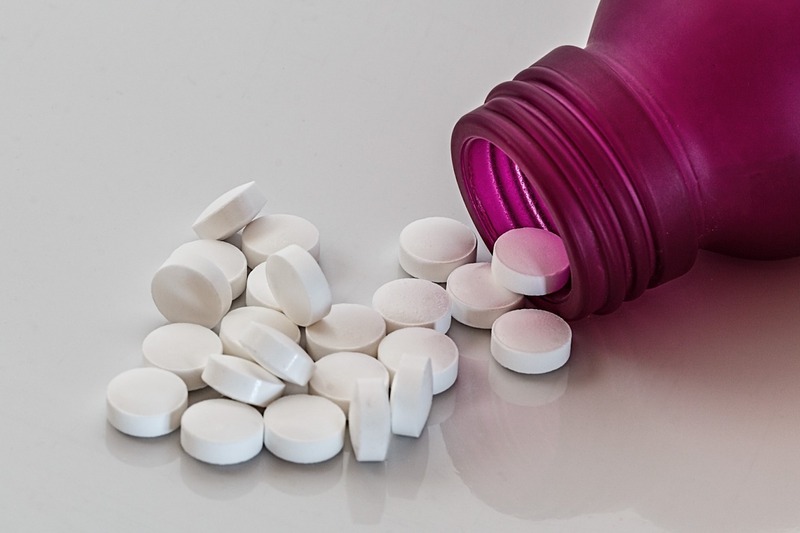 Its report recommends Arizona take immediate steps to ensure that all physician-administered drugs eligible for rebates are processed correctly.